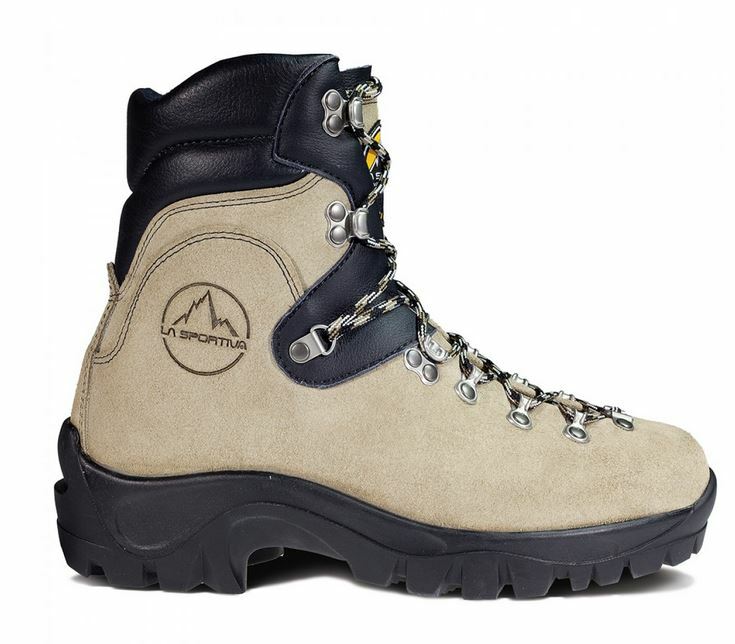 "Mountain boot performance with wildland forest management features. This boot is NOT designed for front line firefighting. SOLE: Vibram Ice-New HRO Test and ISO 20344 Certified"